Condition: MIxed head stamps and may contain both brass and nickel finish. Brass cases are sorted, visually inspected, and polished. 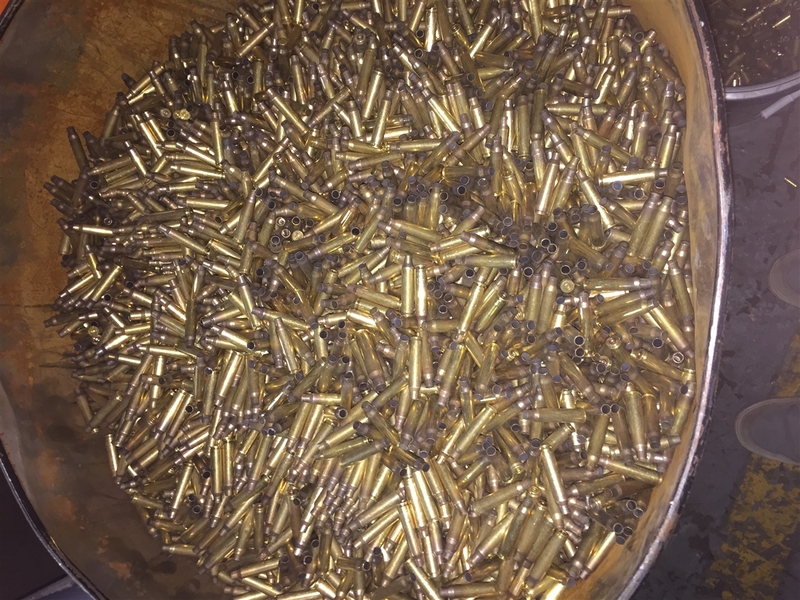 We buy our brass shells from ranges and then sort them by caliber. 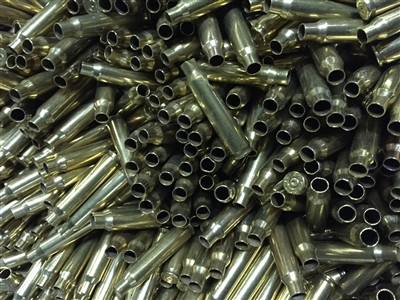 We machine and hand sort used brass shells and sell them in value boxes and bulk to commercial reloading companies. 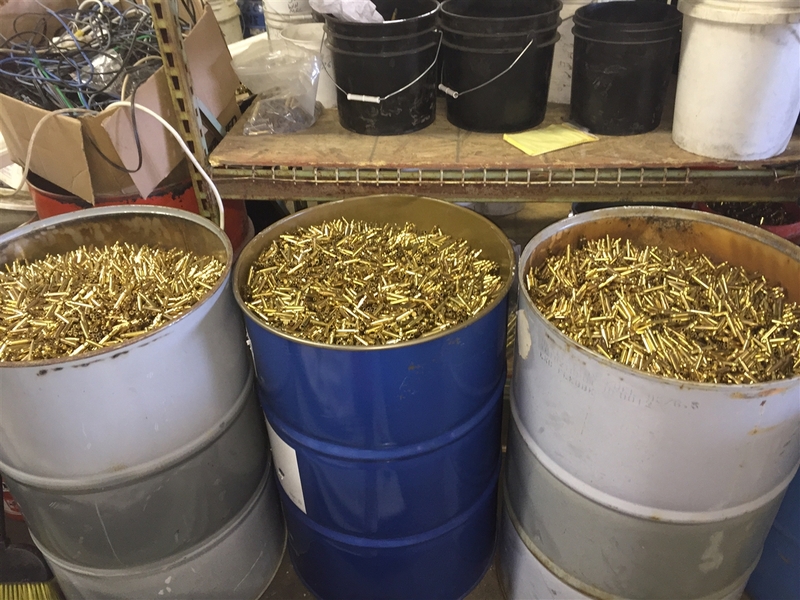 We try to pull out all damage or dented cases that can't be reloaded but we guarantee at least 98% reloadable brass cases. We do not buy from military auctions. 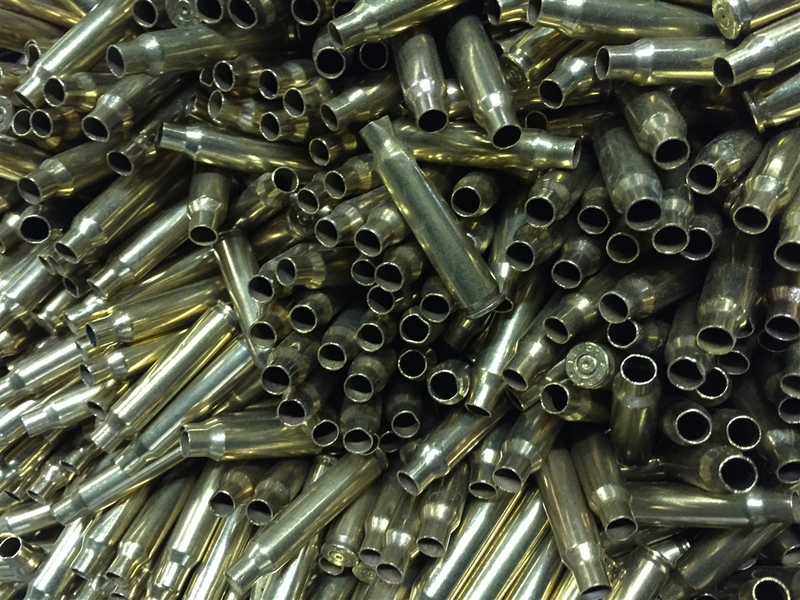 Our brass is tested to be at least 98% on caliber per container. Since it many not be 100%, we fill each package to 102% of the weight sold. We are licensed exporters. Customers who wish to purchase brass outside of the United States may contact us with any bulk inquiries. Please note: shipping and processing costs for orders outside of the United States vary for each order.